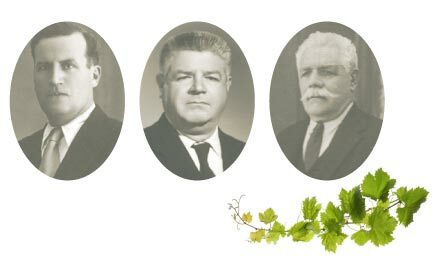 The Bonanno family’s entrepreneurial activity started up in the early 1800s with the production of high quality vinegar in the The development of the company was initiated under the skilful guidance of the young Vincenzo (1863-1933). Having moved to Palermo, he established a factory for producing vinegar and fortified wines and soon became one of the largest producers of Moscato wine in Sicily. Subsequently managed by Vincenzo’s sons, Giusto and Giuseppe, the company expanded its distribution network and it began to produce and bottle vinegar in an exceedingly competitive way. Thus the company consolidated its commercial presence in the market and it has remained so until modern times. Having taken their father’s place in the running of the company, Giusto and Giuseppe have carried on their proud family tradition. 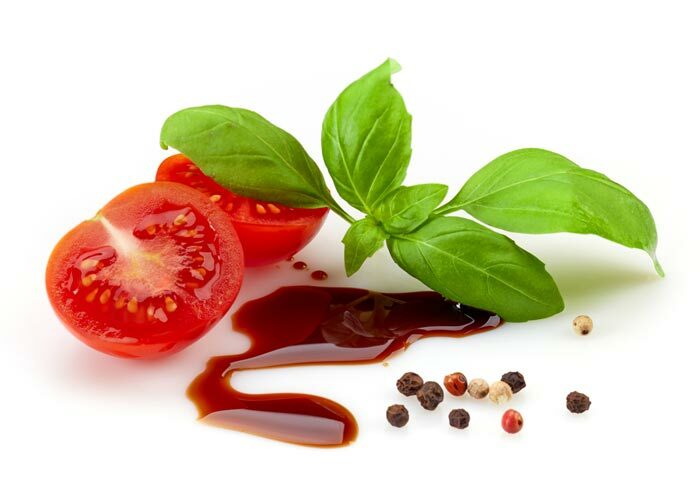 Strengthened by abrand which has become synonymous with quality vinegar, the Bonanno company has faced the challenge of market globalization as market leader. The factory has been fitted out with the most advanced production technology with hygiene standards and quality control on all production lines, thereby creating an efficient commercial organization, capable of exporting all over the world. Today Bonanno can boast of commercial links all over the world. The most important wine cellars and the most representative import agencies in the world have for years maintained links with the Bonanno company. It can most certainly satisfy the most demanding of requests, also thanks to efficient logistics guided by in-house management. Originating from internal and external markets,checks and feedback are then transmitted to production management, which institutes and identifies future products as necessary, in keeping with the tastes and demands of its customers. Every bottle of Bonanno vinegar starts out in this way: a direct expression of the time-honoured tradition of the Bonanno family and, at the same time, a modern expression of entrepreneurial skill. And it has been like this for more than one century.